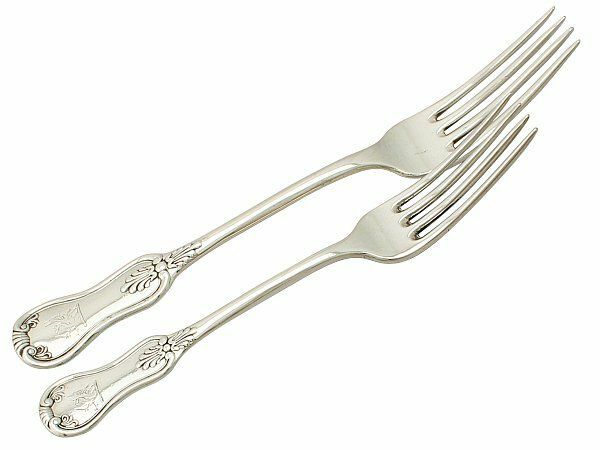 What Makes a Good Flatware Set? 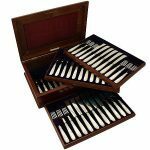 A flatware set is a classic item that most families will have somewhere in their house. These sets can vary in size – with the price tag getting larger with the more pieces you add to the set. Initially, you need to consider what you’re going to be using the flatware set for and what you’re going to demand from the flatware set. 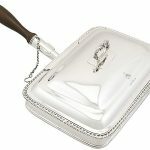 For example, do you like to have, or have a need for, a matching dinner, dessert and fish course set? If the answer is yes then you’re probably somebody who would enjoy a large, extensive flatware set that comes with all the bells and whistles. Modern – purposeful, enduring and innovative. Classic- effortless, timeless, traditional, and often imitated. Decorative – romantic, highly ornate, intuitive, with perhaps an emotional connection to nature. 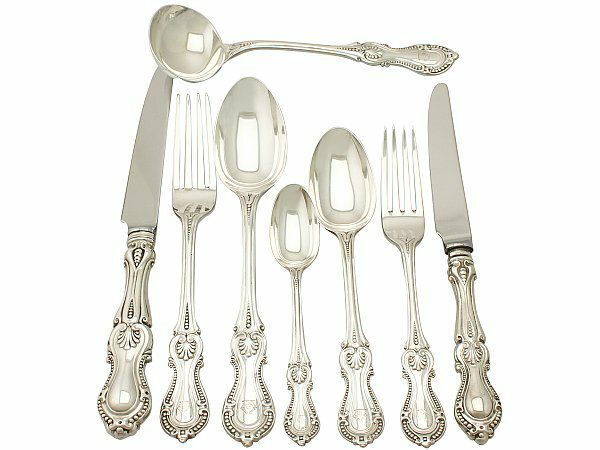 How the set feels in the hand is also crucial when talking about silver flatware sets. The finish and weight is an important factor when purchasing a good flatware set. When you pick it up by the handle it should feel balanced, comfortable, and (depending on the decoration and design) smooth. So don’t be afraid to pick up pieces of the set before deciding to buy. I would suggest picking up the dinner fork as this is probably going to be the most used piece so let the feel guide you. What is Flatware Made of? 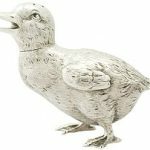 When it comes to materials, the usual choices are stainless steel, silver plate and sterling silver. Stainless steel flatware tends to be the cheapest option, however it has been suggested that it is the least suited material for flatware. This is because of the properties silver has. The bottom line is, silver has anti-septic properties. Believe it or not, silver actually kills germs, bacteria and funghi, therefore protecting the eater. It also does not contain the same levels of toxicity as other metals do; it seems to be a win-win! Silver, on its own, is actually quite a soft metal. 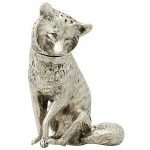 This precious metal therefore, will often be mixed with others to create more durability and hardness; hence why we get sterling silver and silver plate. There we have it! We should now all be able to sufficiently answer the question (and all the questions surrounding) of what is silver flatware? However, I for one still feel a bit on the fence about what the exact difference is between the terms flatware and cutlery. Luckily we have a resident silverware expert, our fantastic Rachel O’Keefe-Coulson, who was able to help me out! She suggested that the term flatware is actually a relatively new term in the silverware world, and was more than likely brought over from America. It would seem that the term could be used to describe a single item such as a spoon, fork, or knife. However, this is technically an incorrect way of using it. The term flatware should be used to refer to services of forks and spoons, and actually used to be called ‘spoonware’. Therefore, flatware doesnt traditionally include knives, whereas cutlery does!